As his sister faces a critical moment, Captain Scott must chase his friends to regions he has yet to travel. Sometimes, you just have to take risks for those you care about. Sometimes, quite often. 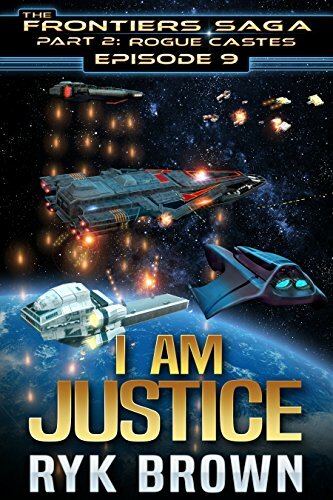 "I am Justice" is the 9th episode in Part 2 of the Frontiers Saga: Rogue Castes. Episode 10 is coming soon!